According to African media, Kenya may soon have to hand over control of its largest and most developed port in Mombasa to China, with other assets related to the inland shipment of goods from the port being potentially involved in the event of the location changing hands. 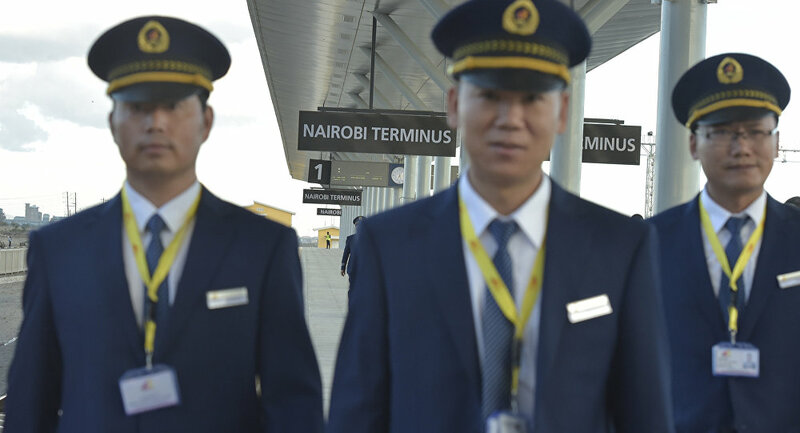 Kenya took out considerable loans from China in a bid to invest in the development of large chunks of its federal infrastructure, namely a number of highways, and the Standard Gauge Railway (SGR), which provides first-class connection with Nairobi for the import and export of goods. Local media at some point started to express concerns that the Chinese lenders might soon lawfully seize the assets due to the Kenyan government’s incapability of paying off the debt, according to the African Stand citing a recently completed audit. “The China Exim Bank would become a principle in (over) KPA if Kenya Railways Corporation (KRC) defaults in its obligations and China Exim Bank exercise power over the escrow account security”. At the time of the deal the Kenyan government agreed that the port “would not be protected by sovereign immunity since the Government waived the immunity on the Kenya Ports Assets" by virtue of KPA signing on as a borrower, the Auditor General stated. In a parallel move, Moody's noted last month that Kenya faces the risk of losing strategic assets because of debts it owes to Beijing. The SGR, operated by the Chinese, meanwhile, is hardly hoped to generate sufficient funds to effectively repay the loans, given its KES 10 billion (US$98 million) in losses in its first year of operation, while Kenya initially accepted a total of KES 500 billion (US$4.9 billion) in loans for the construction the SGR.